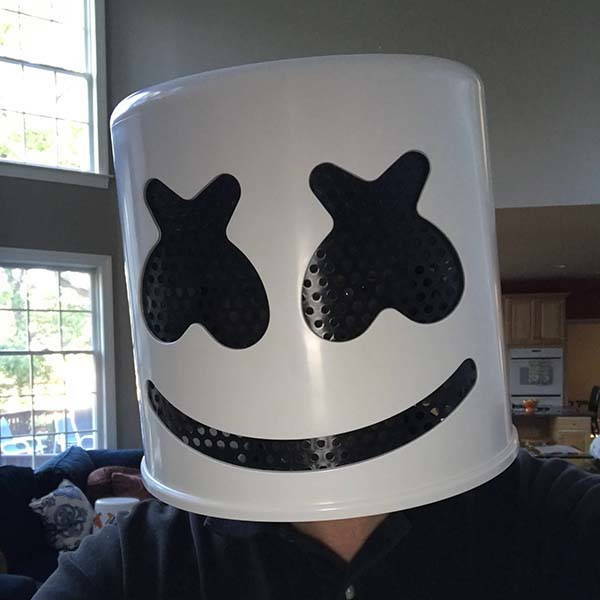 This is a pretty cool and life-like Halloween costume helmet inspired by Marshmello, a famous electronic music producer and DJ. 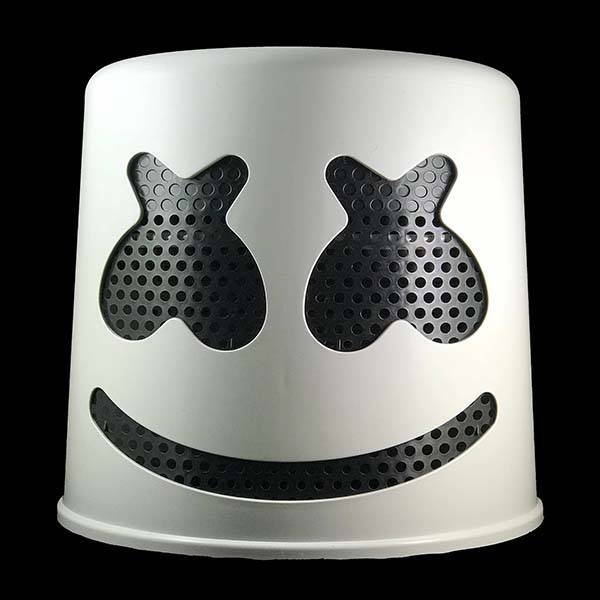 As we can see from the images, the costume helmet is made based on Marshmello’s iconic helmet inspired by Deadmau5’s helmet, so it delivers some symbolic detailing from the original helmet like the big smile, X-style eyes and the cylindrical form factor. 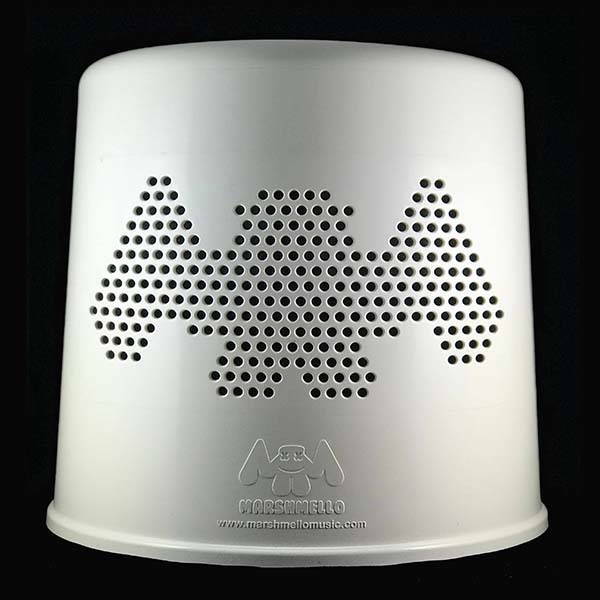 Meanwhile, the Marshmello logo rear vent not only shows more cool detailing, but also keeps your head cool while wearing it. The Marshmello helmet is made of high-quality ABS for durability and it comes with a black mask for view and ventilation. The interchangeable design also allows you to choose your favorite color for the inner mask. Moreover, a two-piece hypoallergenic foam pad set is designed to give a snug and comfortable fit on every Marshmello fan (ages 8 or 9 to adult). The handmade Marshmello helmet is priced at $35 USD ($4 for extra mask). If you’re interested, jump to Etsy for its more details.